From complexity to cost, financial services IT leaders face unique challenges in transforming legacy systems. 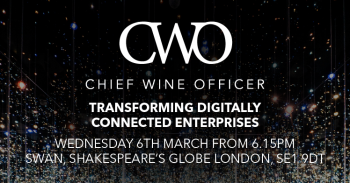 Join a carefully curated group of senior executives for high-level discussions, deep insights and strategic solutions. Companies are racing to harvest data and work out how to harness the insight hidden within, and with that comes a critical need to keep that data continuously available across the business. 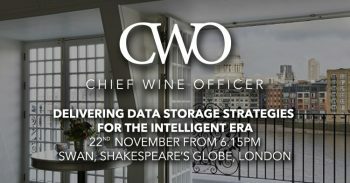 Join industry leaders to explore how intelligent data management is the solution. Successful digital transformation is founded on next-generation networks. 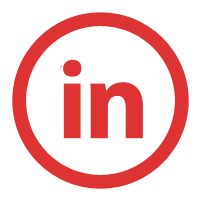 Gain strategies for delivering next-generation architecture that frees your time to support digital change. 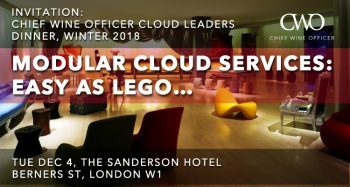 We will discuss this progressive approach that delivers Lego style service modularity, alleviates the cost & skills burden, maintains value and accelerates modernization. 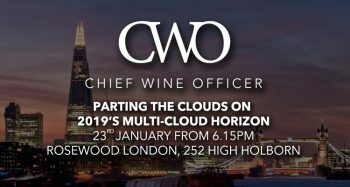 We’ll also hear examples of expanded multi-cloud capabilities that help customers choose between platforms and manage these multiple public clouds from a single panel. 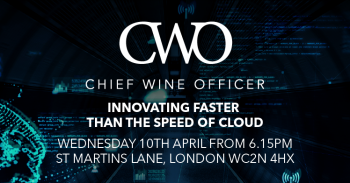 Due to the success and popularity of our UK and Netherland event, we’ve decided, along with partners Rackspace and AWS, to host the third instalment in this engaging theme around Cloud Governance. As cloud adoption accelerates, many organisations find it a challenge to stay in control of their cloud providers. 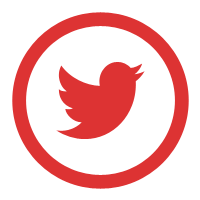 IT teams are often tasked with allocating rights and restrictions to resources – without full visibility. Costs spike and spiral out of control, with little guidance from cloud partners. Together, we’ll share and discuss ideas and leading strategies for modernisation. 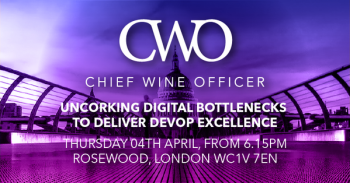 We’ll also present ways in which enterprises can explore how to eliminate bottlenecks associated with legacy applications and data centres. Successful adoption of cloud – where you really achieve its true potential – involves many pieces and parts. 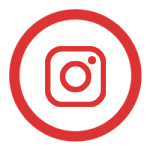 One of the most crucial components is the network which underpins your applications. 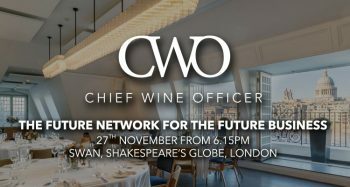 At this invitation-only event, you’ll discuss and share insight for transforming networks to meet the demands of the disruptive era. Within organisations, the gap between coming up with innovative ideas and acting on them is rising. 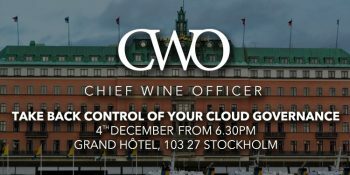 Chief Wine Officer, AWS and VMware welcome you for an evening of discussion, exploration and fantastic wine! 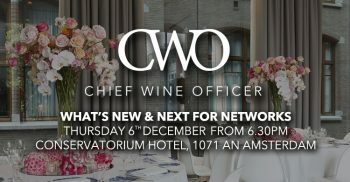 Join industry leaders at this invitation-only evening to discover how to go global while being local. We'll share and discuss the key challenges and considerations for businesses wanting to expand into international markets. 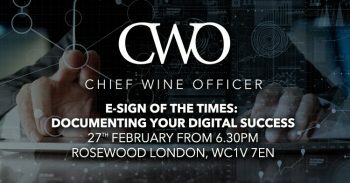 Gain successful strategies for digitising documents and workflows for improved business performance. 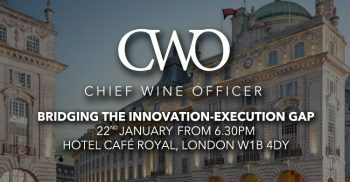 Chief Wine Officer and hosts, Dropbox, invite you to attend an extra-ordinary evening combining thought-provoking discussion led by guest speaker David Skerrett, together with C-level networking, a 5-star gourmet dining experience, and a premium fine wine and champagne tasting evening hosted by Master of Wine, Sam Capron. 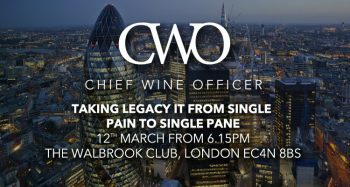 Join this private industry evening and discover how to say good-bye to monitoring sprawling legacy stacks, decentralised systems and complex processes. In other words, finally gaining that elusive single pane of glass view of your IT architecture. 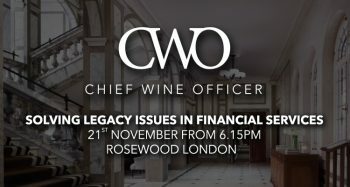 Chief Wine Officer and Opsview welcome you for an evening of discussion, exploration and fantastic wine! Discover how to enable financial services organisations and employees to work from anywhere, anytime (and securely). 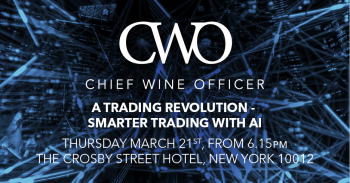 If you agree Artificial Intelligence can bring the next revolution in trading, this is the financial services event for you. 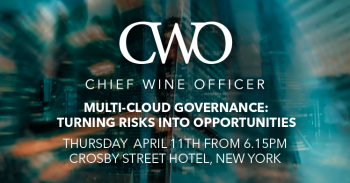 Join a group of senior executives to explore how fintechs, banks and other financial institutions are developing next-gen applications that are designed for the Cloud. 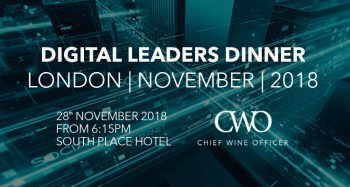 This invitation-only evening is for IT and business leaders operating in today’s (and tomorrow’s) complex digital, distributed and dynamic modern environments. 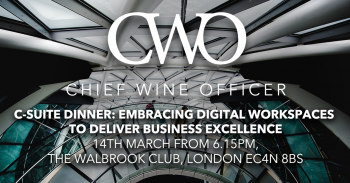 In other words, pretty much every leader seeking a single source of actionable insights for the effective management of their digital business. 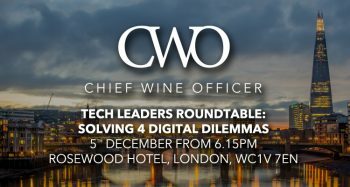 Following the huge success of the January event we recently hosted, we’re recreating the setting for digital leaders and IT innovators to come together to share and learn from their experiences using multi-cloud strategies. Public and private cloud usage will accelerate during 2019 – leaving many IT leaders facing challenges around multi-cloud interoperability, security and skillset scarcity. 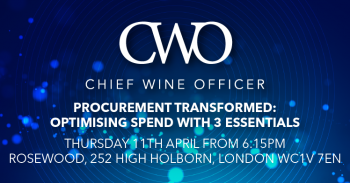 Join us to find out how to remove these roadblocks and drive your organisation forward at the speed needed to innovate and adapt to your customer’s evolving needs and expectations.